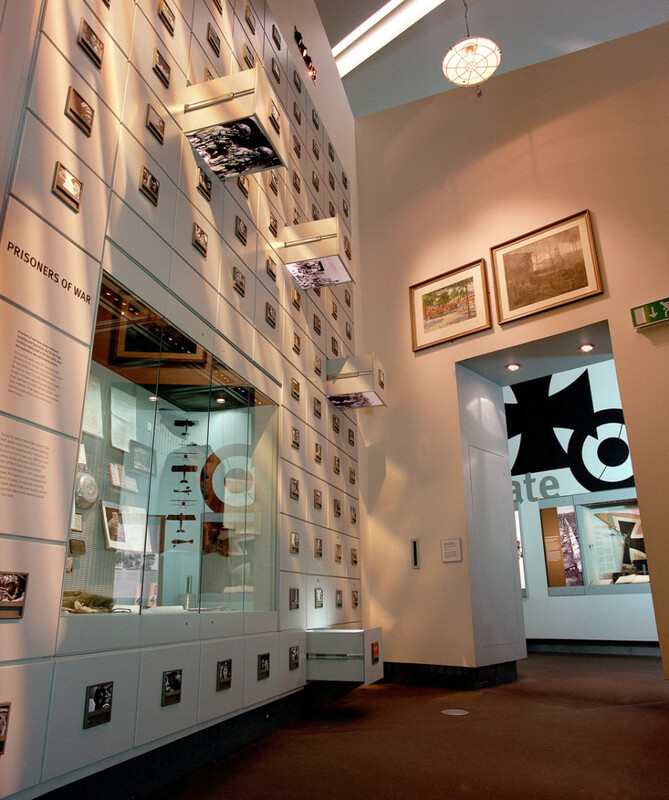 The museum redisplay focuses on drawing out the narrative of the exhibits with a layering of innovative artefact displays and a clear graphic hierarchy for the text and captions. 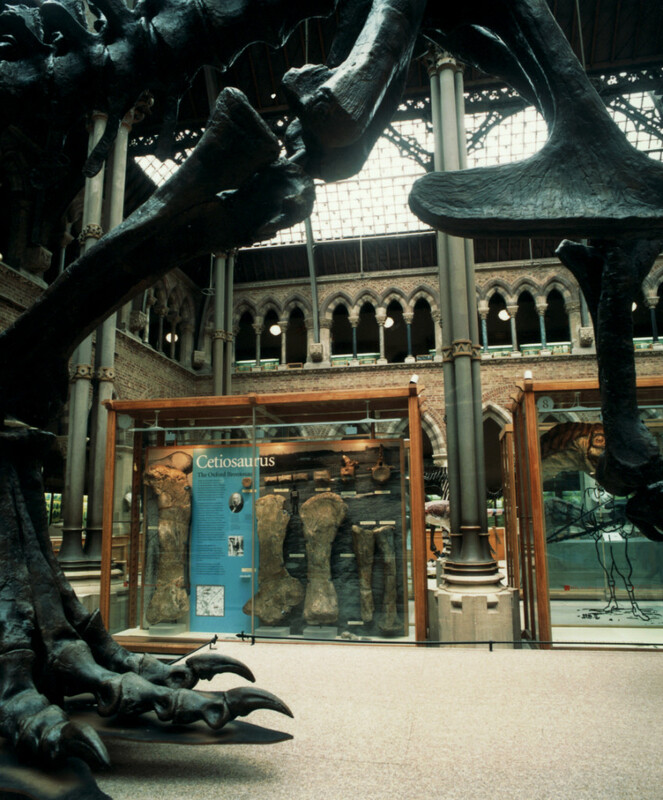 In this way, the displays all engage all of the museum's diverse audiences - from schoolchildren to postgraduates. 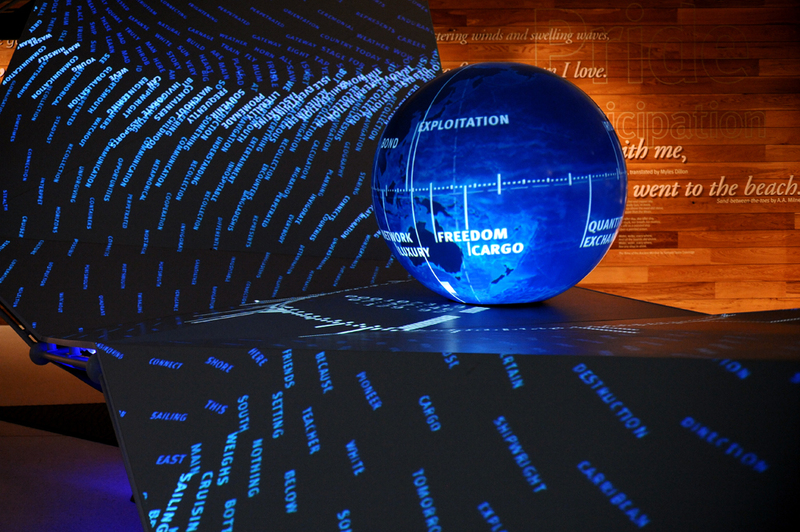 'Voyagers' acts as a taster exhibition, showcasing the museum's vast range of exhibits and themes with a sophisticated combination of sculpture, AV installations, tex and object displays. A huge wave of sculpture presents rolling AV imagery that reveals the scope and content of the collection, while a 28-foot display wall delivers an edited and personalised snapshot of the museum's riches. The exhibition showcased a unique collaboration between Real Studios and 59 Productions, and celebrates one of rock music's most pioneering and eperimental performers. 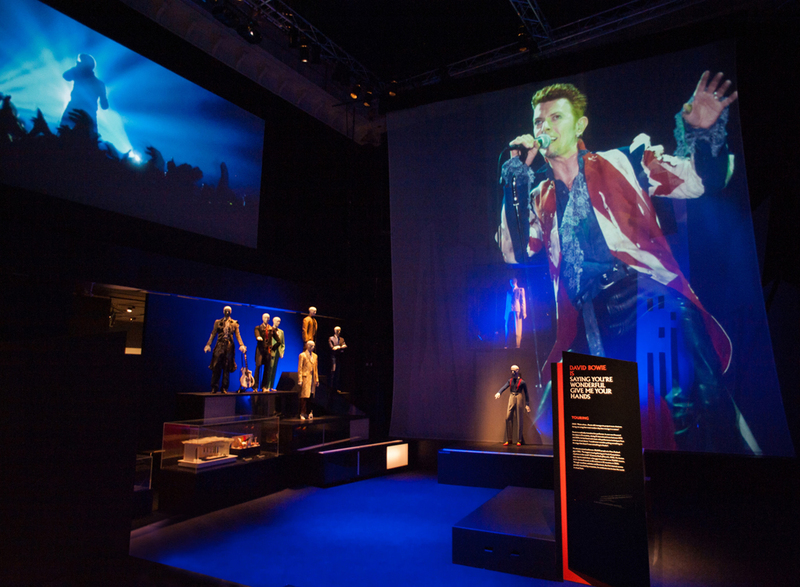 Through a vivid, multimedia mixture of dramatic set design, storytelling and AV wizardry, the exhibition more than does justice to Bowie's fascinating creative evolution and mercurial talent. 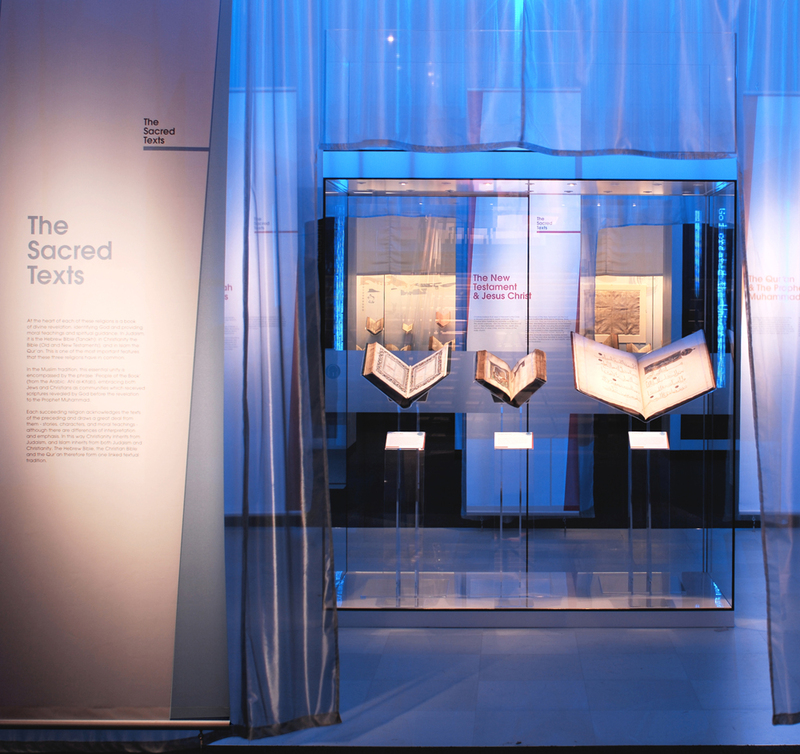 The British Library's focus on the connections and differences between Judaism, Christianity and Islam showcased exquisite and rare examples of their founding texts and iconic artefacts, in a sculptural, light-filled setting. A central 'shaft of light' made by four silver voile screens encloses three of the most precious manuscripts side by side, acting as a lure into and around the exhibit. 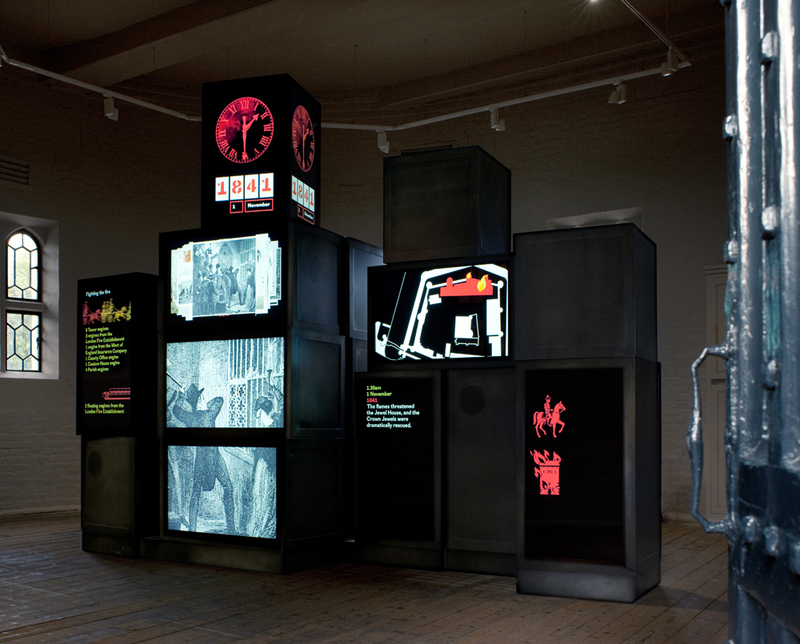 A sculptural AV display in the Bowyer Tower, inspired by stacked packing crates, conveys the compelling narratives around the Duke of Wellington, in a new permanent exhibition. The 'iron' duke made many additions and improvements to the tower and completely altered its role within the city during his tenure as Constable of the Tower from 1826 to 1852. Displays are built around six sweeping war themes, presented in tall silos, while the chronology of the 20th and 21st century world events s narrated via a 220 metre timeline circling the main exhibition space. A sense of dynamic movement is created by suspending weapons and vehicle - even a Harrier jump jet - in space, seemingly defying gravity, across the main hall. 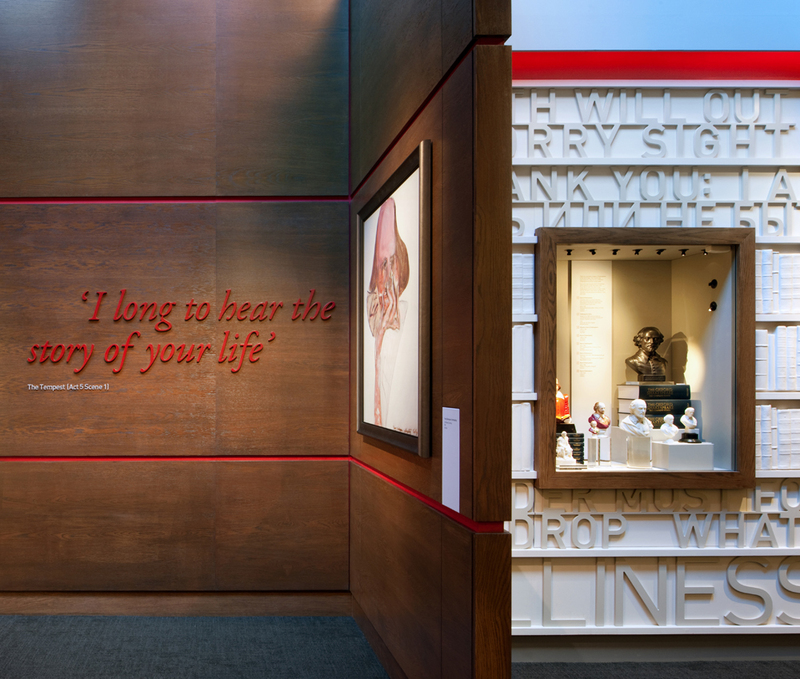 Shakespeare's life and ensuring influence is celebrated in an introductory experience at Shakespeare's birthplace in Stratford Upon Avon. Using bold walls of text, a bespoke performance and AV space, plus a mixture of iconic shakespeare-related imagery and artefacts from the last four centuires, 'Famous Beyond Words' reveals how Shakespeare's writings have continued to fascinate and entertain people from all parts of the globe. The history of British aviation is brought to life in Hangar 1 at IWM Duxford, with an inspiring and interactive permanent exhibition. A sculptural 3D 'flightpath' guides visitors through the exhibition areas, animated by state-of-the-art AV technology. 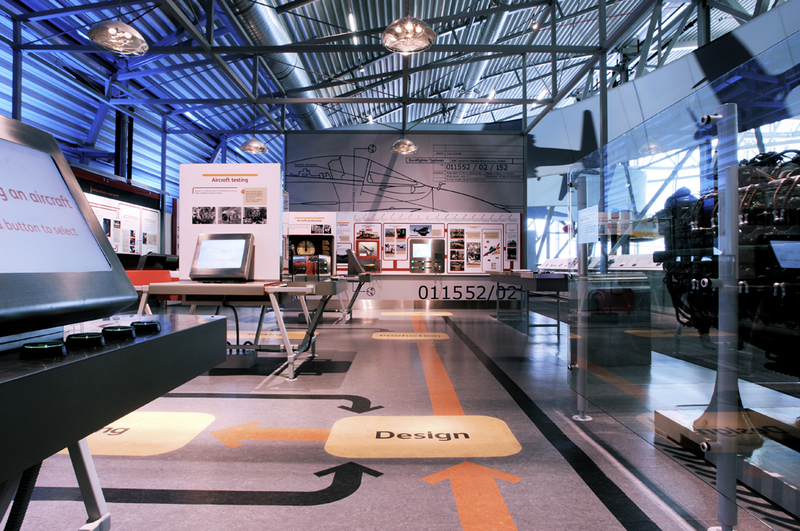 Aviation heritage is woven with personal narratives, and engagement is maximised with a vibrant mixture of multi-media presentations, models, objects and graphics. Real Studios offers a complete package of spatial design skills, from interior architecture to graphics. Our work strikes a fine balance between visual excitement and practical demands. This achievement receives excellent publicity and critical acclaim. We specialise in master planning, interpretative planning, preparation of presentation materials for audience testing / funders / stakeholders, exhibition design, interior design, interactive design and graphic design. We work hard with our clients and together we investigate and undertake a process of rigorous examination, exploration and enquiry that continues throughout the design process. We not only aim to fully understand your aims, mission, requirements and philosophy, but also expand the opportunities and potential of your project.